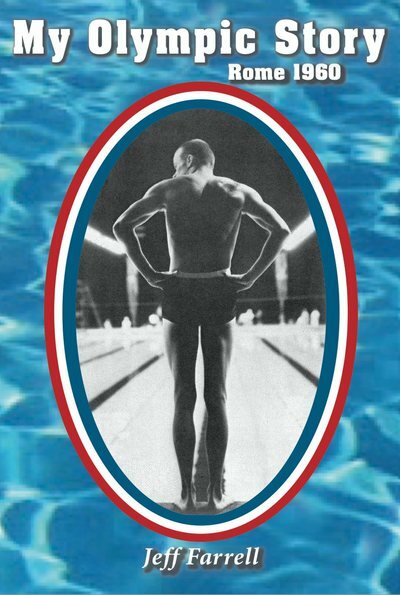 Jeff Farrell was the fastest swimmer in the world in 1960, a heavy favorite to win gold in the upcoming Olympic Games in Rome. Six days before the US Olympic Trials, the unthinkable happened. Jeff collapsed, was rushed to the hospital and underwent an emergency appendectomy. The surgeon said he would be unable to swim for six weeks, but Jeff and his coach, Bob Kiphuth, had other ideas. What happened next is part of Olympic lore, a warm and unforgettable story of courage and sportsmanship.